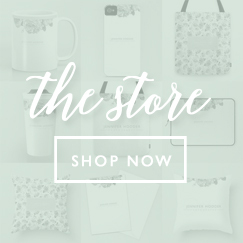 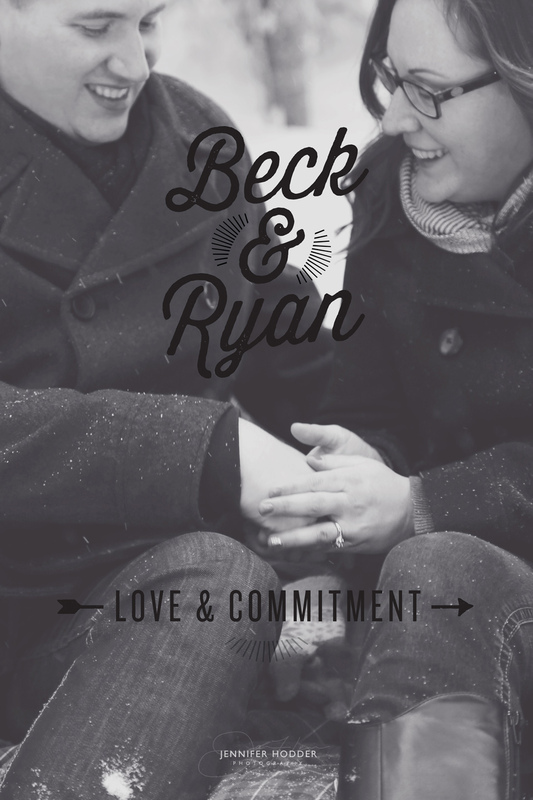 Ryan & Jessica – also know as Ryan & Beck are one of those couples that you know should be together forever. 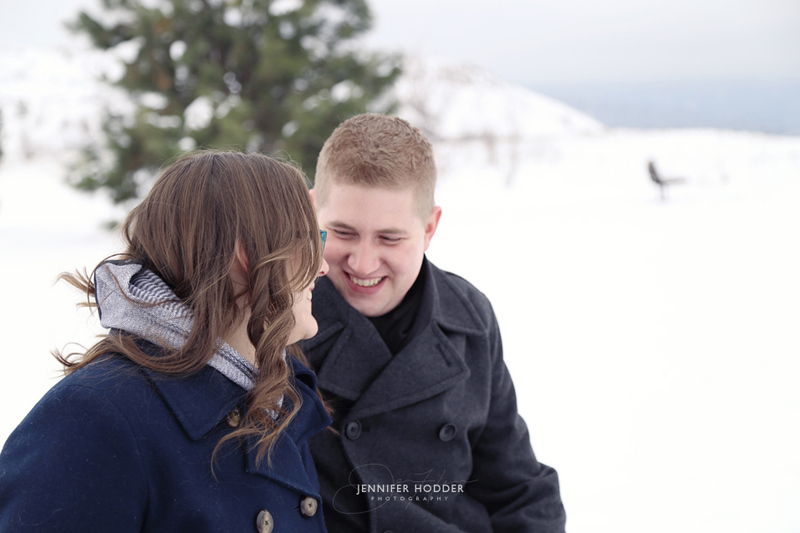 A little shy at first but it didn’t take long for the two of them to warm up to the idea of me being in there faces for over an hour. 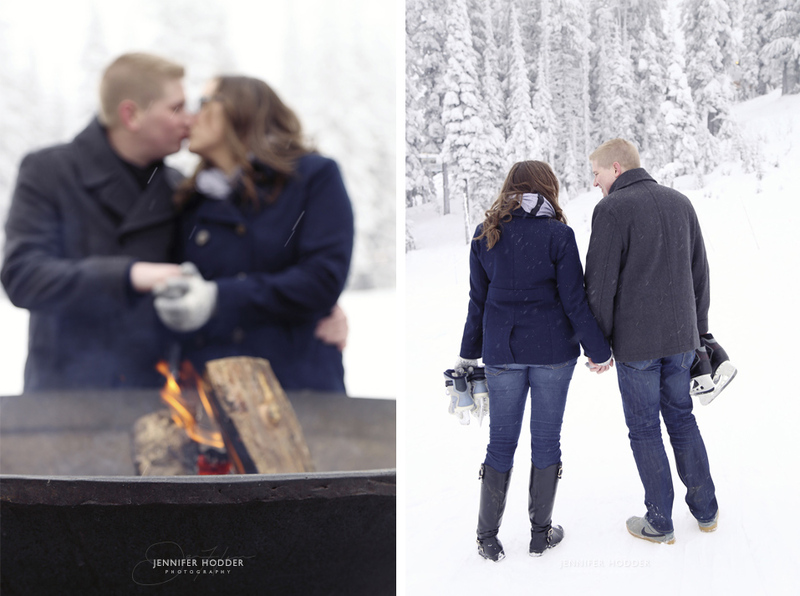 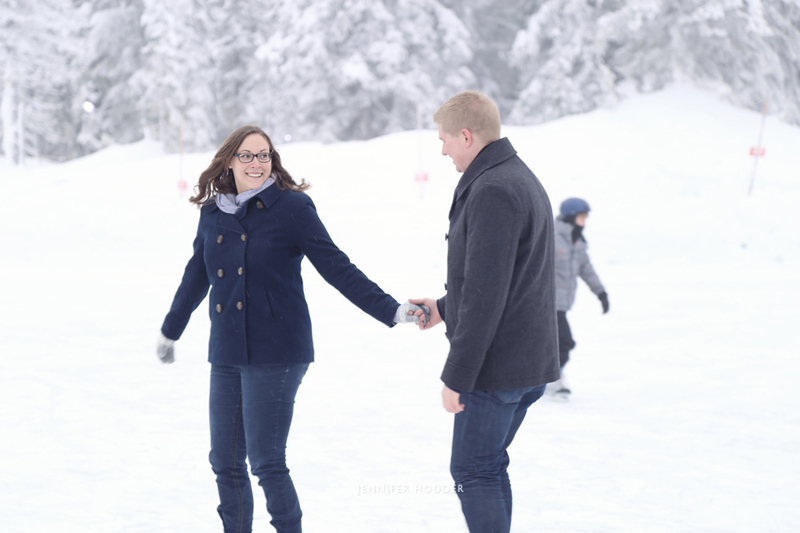 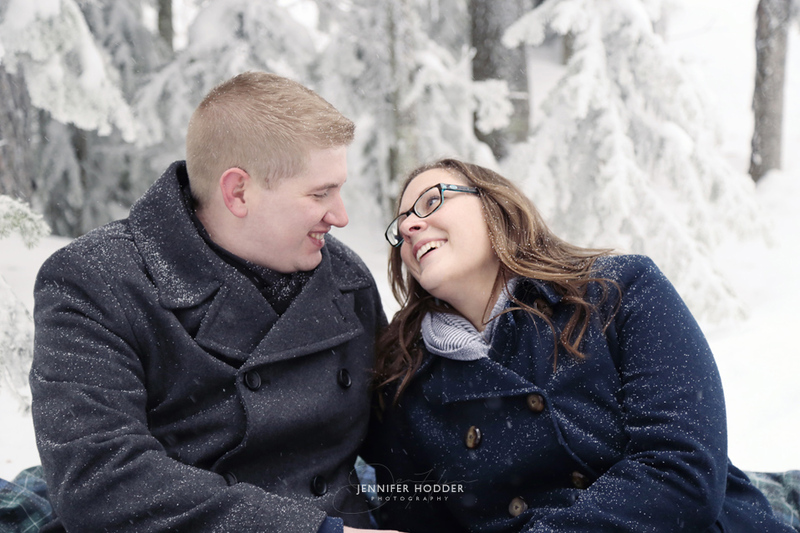 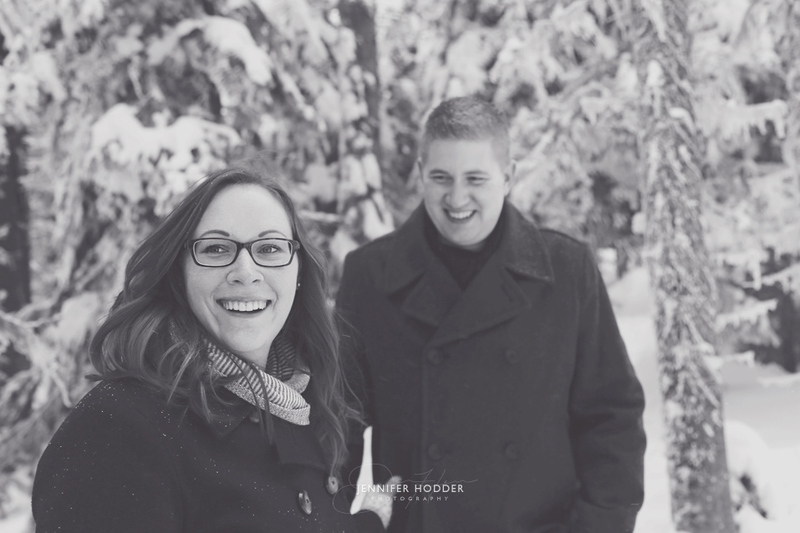 We started in the quaint little park where Ryan proposed to Jessica, and then headed up to Silverstar for a winter wonderland look. 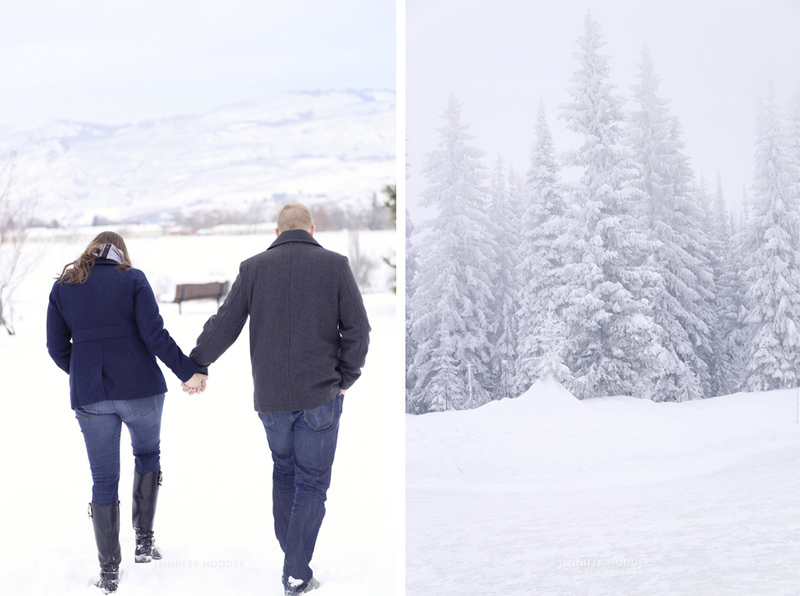 Little did we know that just the next day the Okanagan would get a huge dump of snow. 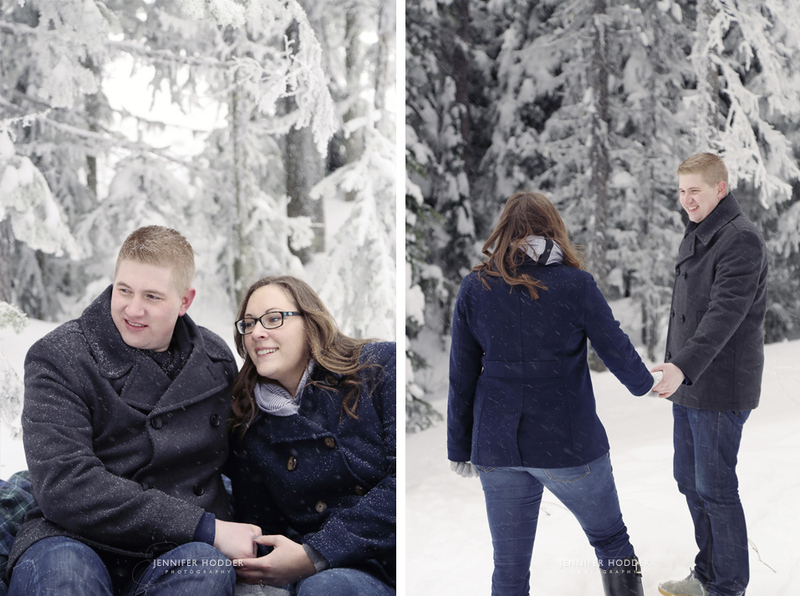 After the cold had really sunk in, and a few great photos captured, it was time to head back down the mountain. 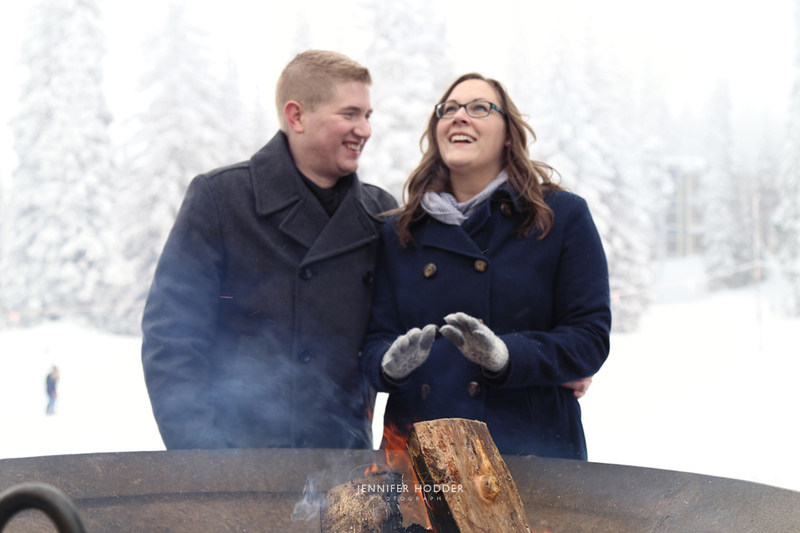 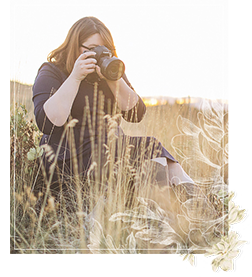 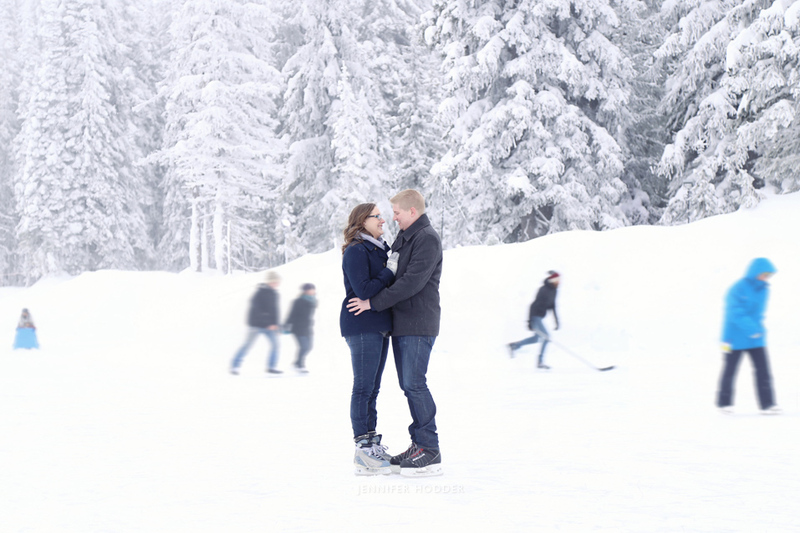 This was a great engagement photo shoot and totally worth the cold – I look forward to their wedding in Vernon BC in the spring.